The DualBore™ Production System is designed to provide direct overhead access (via completion riser) to the production and annulus bores. 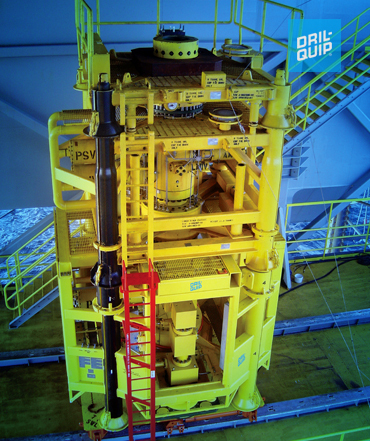 This allows the setting of wireline plugs in the tubing hanger to secure the well prior to removing the BOP stack. 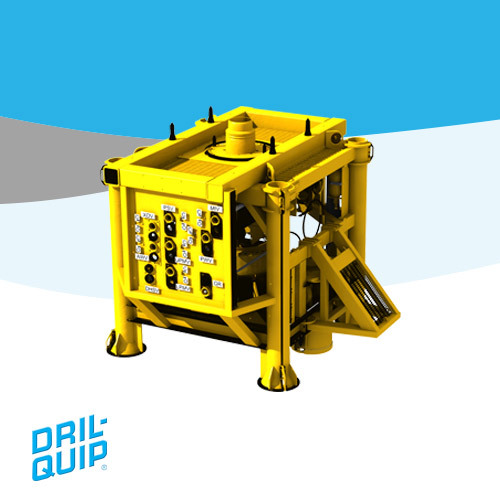 Dril-Quip’s DualBore™ Production System is available in pressure ratings up to 15,000 psi. All of the components include field-proven technology. Contact your Dril-Quip representative for more information.